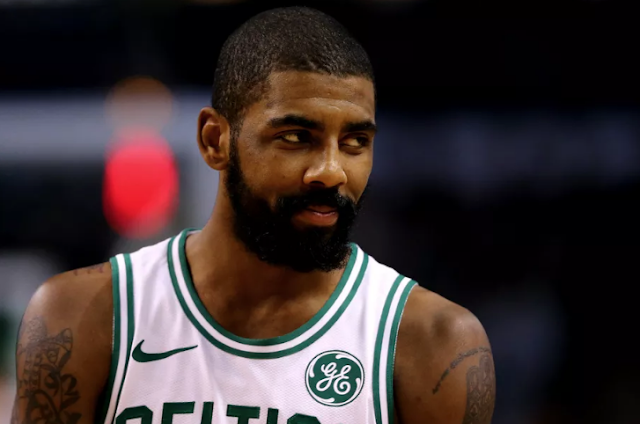 In a heavyweight matchup at the TD Garden Friday night, Kyrie Irving dropped 43 points, including 19 in the fourth quarter, to lead the Celtics to a 123-116 victory in overtime. The C's shot 53 percent from the floor and won the rebounding edge 46-43. The Raptors were led by Kawhi Leonard who scored 31 points on 11-of-25 from the field, while grabbing 15 rebounds. Boston improves to 9-6 on the season and looks to add another victory on Saturday against the visiting Utah Jazz.